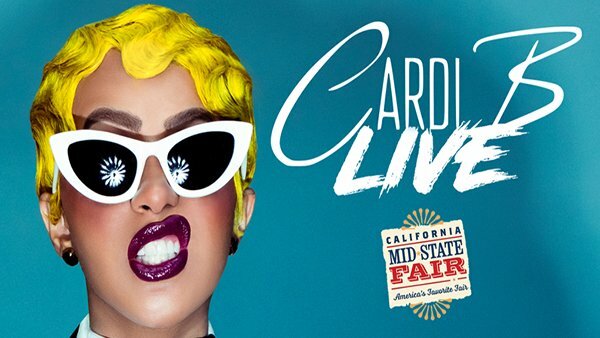 Cardi B at California Mid-State Fair! 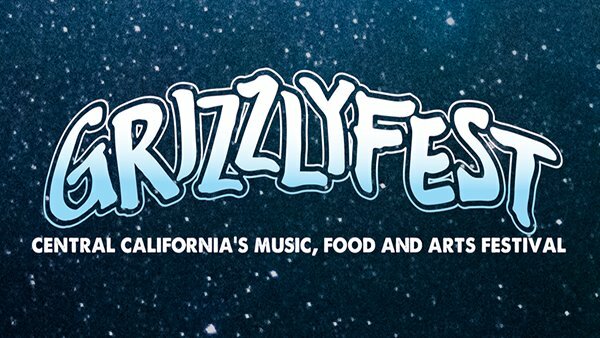 G-Eazy at Grizzly Fest 2019! 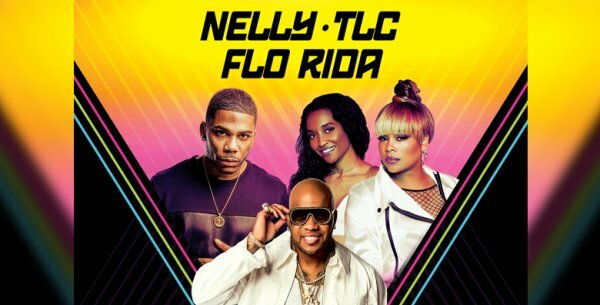 Jennifer Lopez It’s My Party Tour! 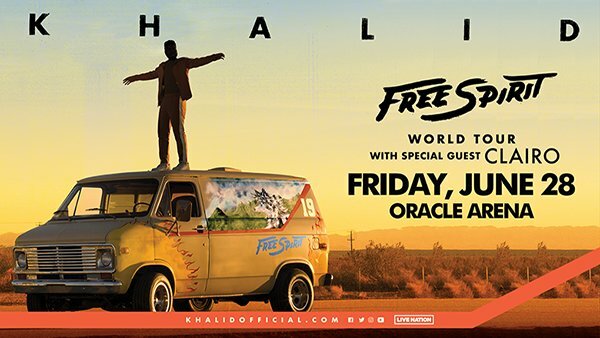 Khalid Live at Oracle Arena! 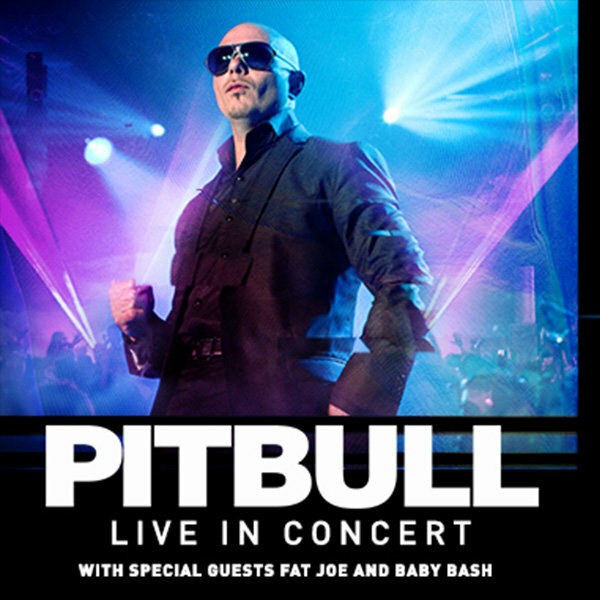 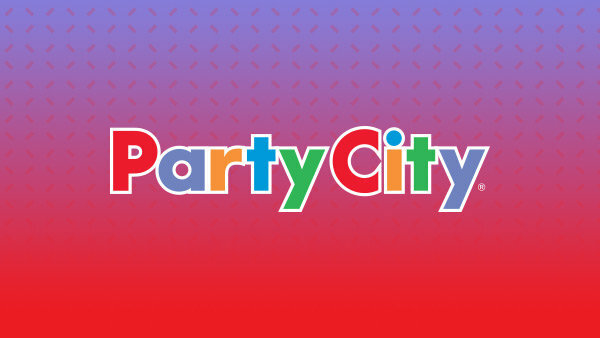 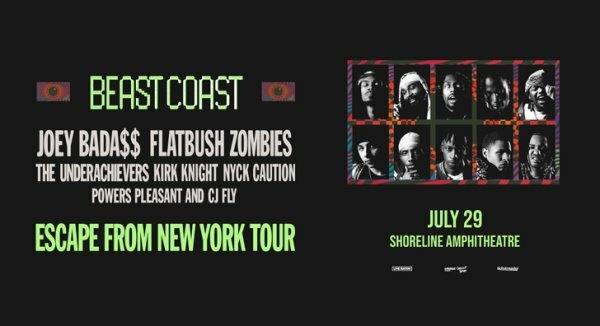 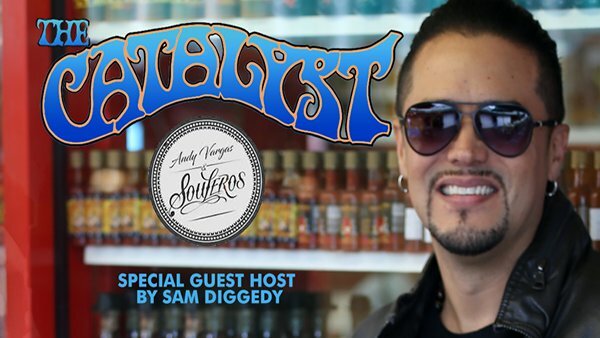 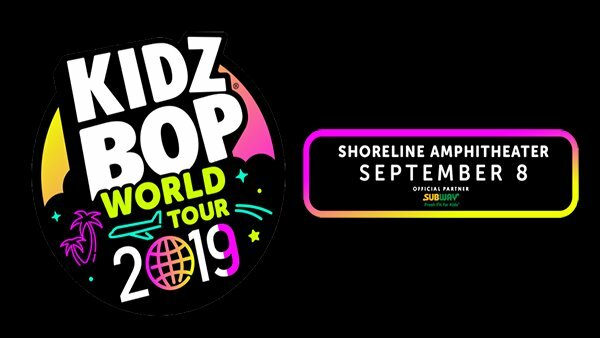 See Pitbull Live at Shoreline Amphitheatre! 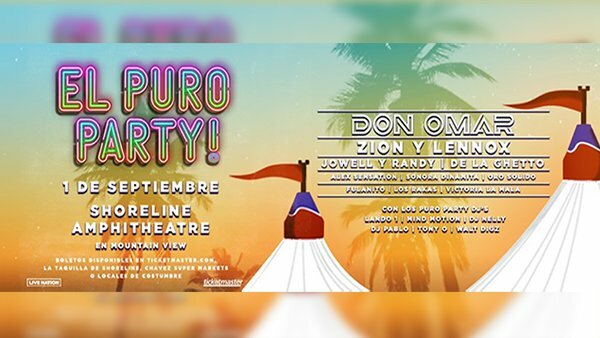 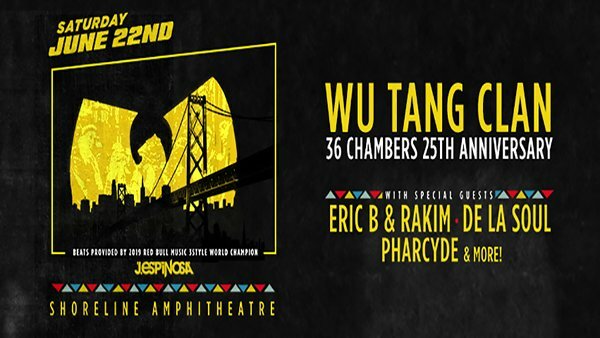 El Puro Party at Shoreline Amphitheatre! 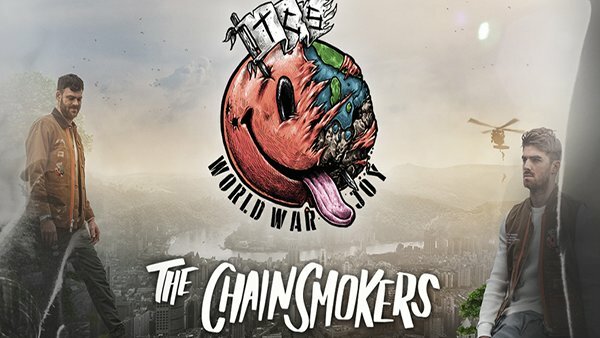 The Chainsmokers & 5SOS Live at Chase Center in SF! 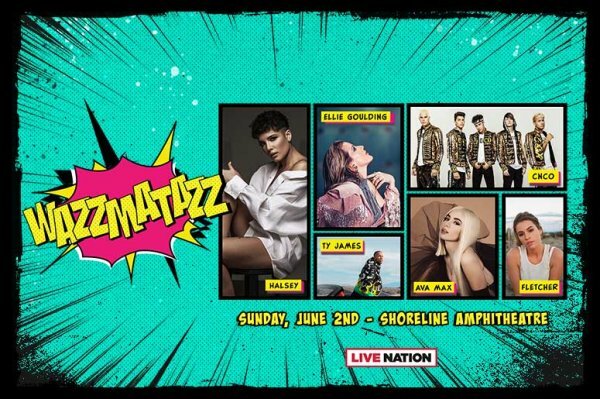 WAZZMATAZZ Starring Halsey, Ellie Goulding and MORE! 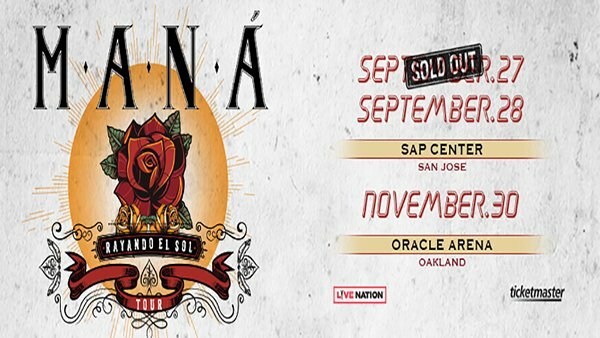 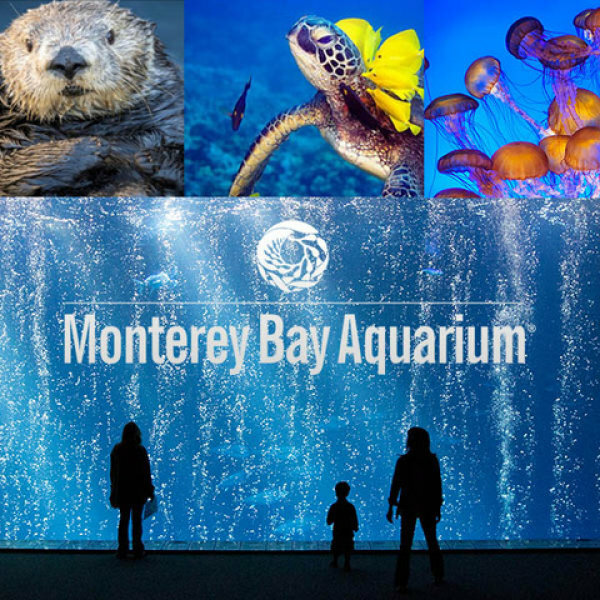 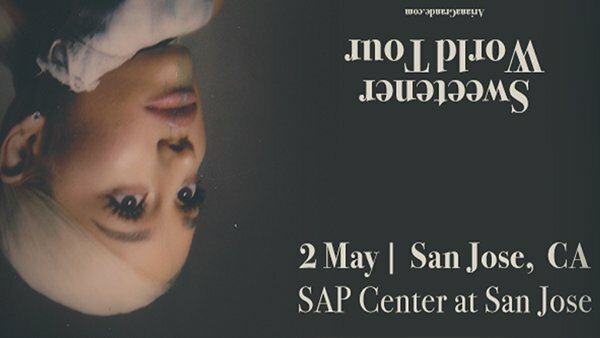 You Won't Want to Miss Ariana Grande at The SAP Center! 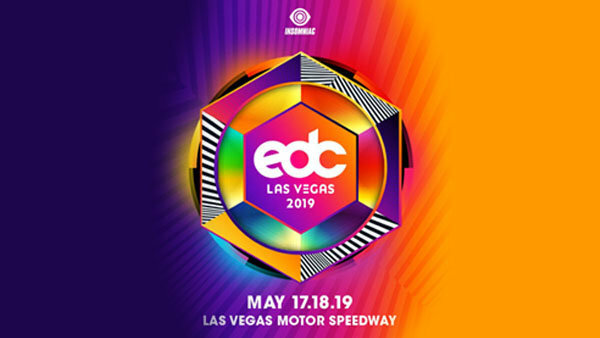 The Biggest Dance Music Festival of the year @EDC_LasVegas! 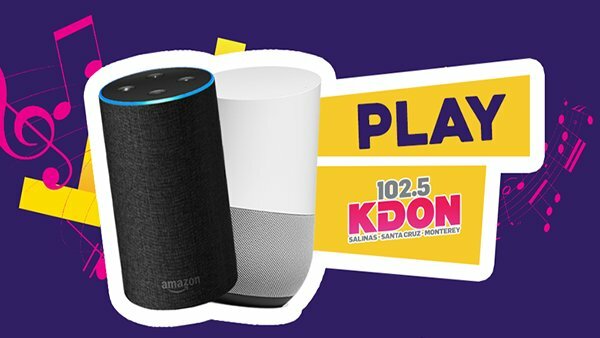 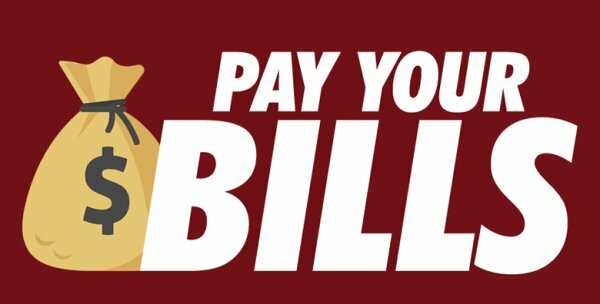 Pay Your Bills with KDON!